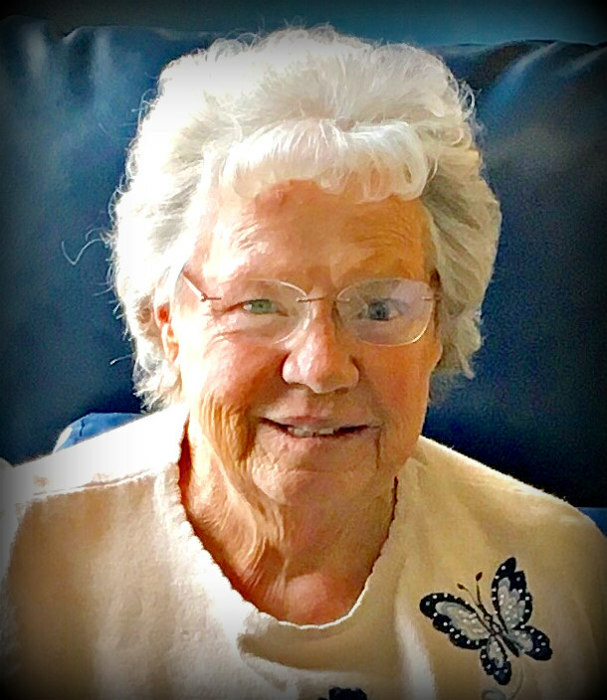 Ms. Jean M. Murphy, age 80 of Grand Haven, passed away Thursday, April 11, 2019. She was born November 21, 1938 to James J. and Lucille M. (Smith) Murphy in Detroit, MI. Jean was a licensed practical nurse who graduated from Shapiro School of Nursing in 1958. Over 40 years, she worked in several types of nursing from hospitals (Ziegler, Outer Drive, and Crittenton), to a nursing home (Lourdes), to a correctional facility (Oakland County). She provided excellent care to patients of all ages, from newborns to the elderly. Throughout her life, Jean was proud of her Irish heritage and was devoted to her parents and siblings. She was an avid reader, enjoyed music, and loved living on White Lake. Jean is survived by her sister, Joan Sall of Grand Haven, MI; brother-in-law, Ronald Cunningham of Pigeon, MI; sister-in-law, Margaret Murphy of Rotonda West, FL; 21 nieces and nephews; and 49 great-nieces and great-nephews. She was preceded in death by her sister, Shirley Cunningham; brother, James Murphy; brother, Lawrence Murphy; sister-in-law, Nancy Murphy; brother-in-law, James Sall; niece, Patricia Murphy; and nephew, Ronald Cunningham. Details for a Celebration of Jean’s Life will be provided at a later date. Interment will be at Highland Cemetery in Highland, MI with details provided at a later date. Memorial contributions may be made to Hospice of North Ottawa Community-Heartwood Lodge.